Friday nights are time to unwind. This Friday, do it the ultimate way. 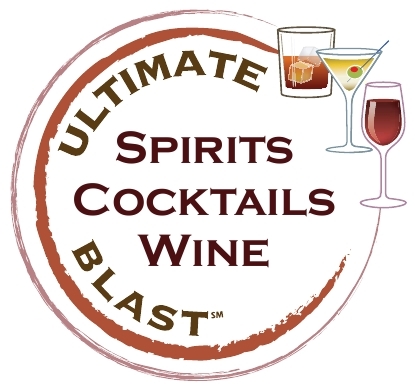 Two lucky readers can find themselves at the Ultimate Cocktails, Spirits & Wine Blast sipping world-class spirits, cocktails, and wines that have been declared winners of the Ultimate Spirits Challenge, Ultimate Cocktail Challenge, and Ultimate Wine Challenge (www.ultimate-beverage.com). Spend the evening enjoying award winning Palomas (like the one pictured above), and more, along with celebrity book signings, insightful and entertaining educational seminars, non-Challenge spirits, cocktails and wines; food and music. The first two readers to correctly answer the questions below, and send the answers to us via Twitter (@insidefandb.com) or email (francinecohen@insidefandb.com), will be awarded their own golden ticket *(aka VIP access) to this spirited event. 2) In the Gin & Genever category what brand was awarded with the Chairman’s Trophy? 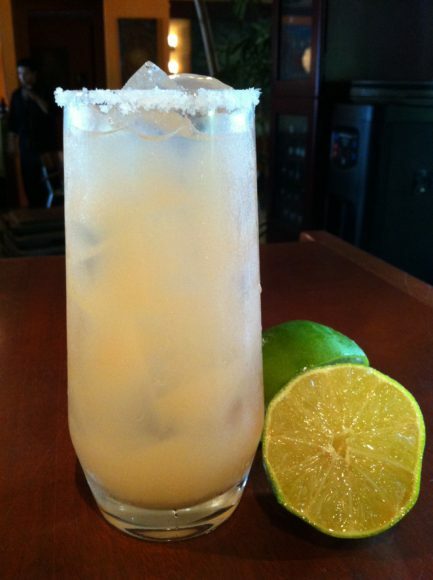 3) What brand of tequila makes the Ultimate Paloma? 4) What 10 year old tawny port should you be investing about $30 in next time you stock your liquor cabinet?